It’s no secret that I’m into health, fitness and sport in a big way, I’ve was brought up on sport and being active and throughout my school life, if I wasn’t rowing in the National Championships, I was throwing a javelin for the County Athletics Team. 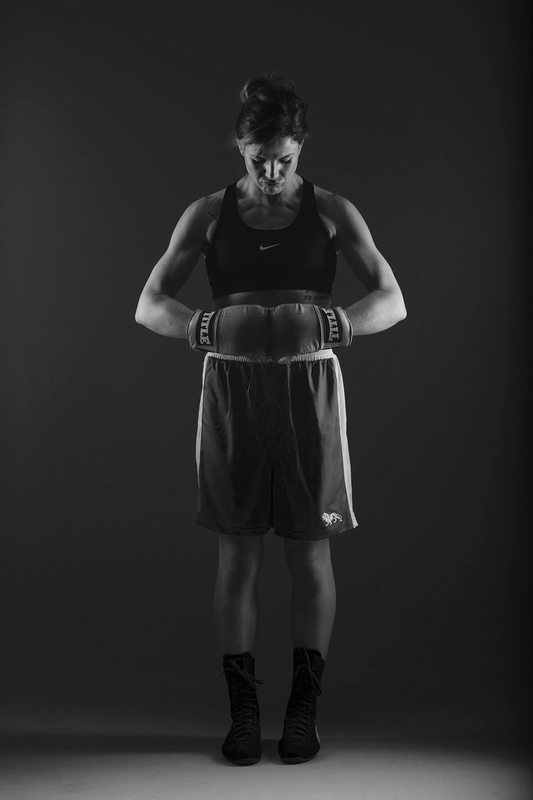 I’ve always been competitive and I’ve always enjoyed sport, even now as an adult, competitive boxing, roller derby and weight lifting are my weapons of choice when it comes to sport and an active lifestyle and I train fiercely, as often as I can. My profile, love of sport and being active, have allowed me the privilege of taking part in an amazing campaign which I’m firmly backing, and if you’re reading this then you should absolutely get behind This Girl Can too. No doubt you’ve seen the commercials on TV, the billboards, or maybe you’ve seen the #ThisGirlCan hashtag on various social media platforms, if you haven’t then you really should check it out, and here’s why…. This Girl Can is more than a campaign, it’s a movement. It’s a celebration of women in sport and fitness no matter what their shape, size, level of competition or age. This, Voyeurs, is about getting in the game, getting active and getting your sweat on regardless of absolutely anything else. I’m super psyched to be a part of the campaign and an Ambassador for This Girl Can, with a hectic lifestyle, sport gives me much needed headspace, something that’s incredibly important to me. More over, I’m ecstatic to reveal my campaign poster! So, if you want to get involved, check out the website, pick up the #ThisGirlCan hashtag on Twitter and Instagram and share your stories. If you’re looking for a new activity then the website is packed with suggestions for indoor and outdoor sports depending on your goals and has a handy guide on cost / equipment required etc. you can also make your own #ThisGirlCan poster and share it across social media platforms with your friends and family. So, what are you waiting for? Get up, get active, get sweaty and share your story with #ThisGirlCan.